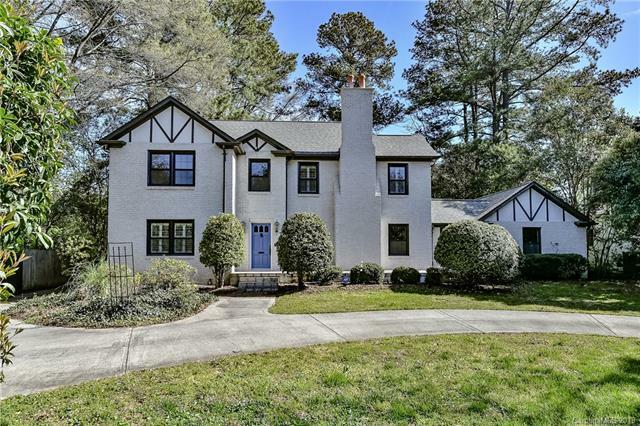 Great opportunity to own a lovely four bedroom home on a large lot so close to all that Uptown, SouthPark and Myers Park have to offer. 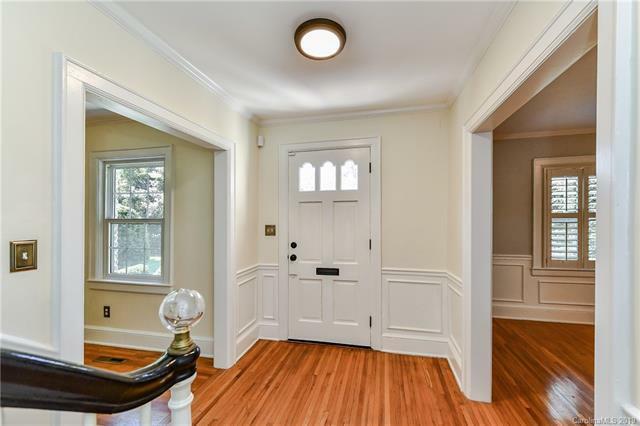 Charming home has almost 3000 sq. 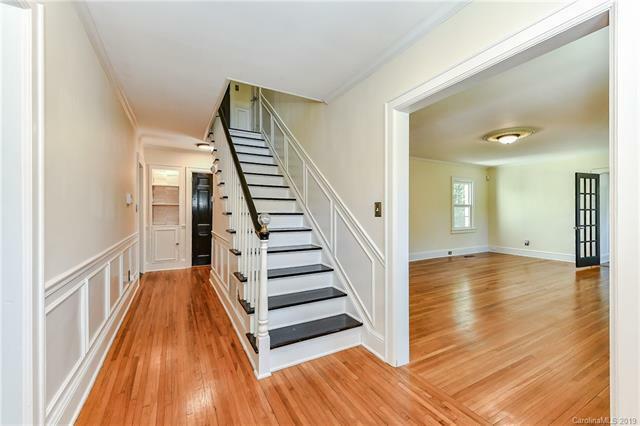 ft., a renovated kitchen and master bathroom as well as hardwood floors throughout most of the home. 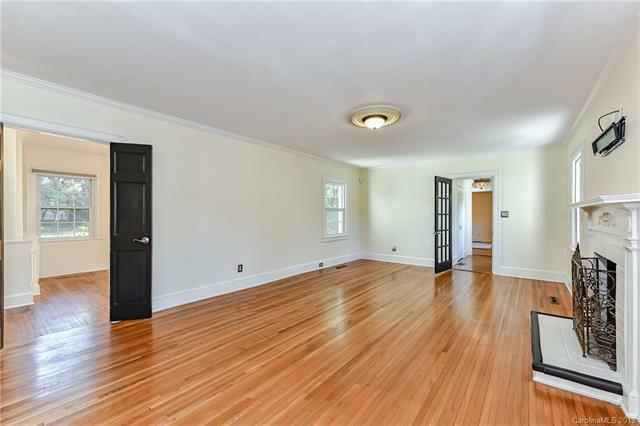 This much square footage for the price is a rarity in the area that includes many million dollar homes. Main level boasts wonderful expansive living room/great room, inviting den with built-ins, bright dining room, modern kitchen and breakfast area, downstairs bedroom/office space and full bath. Upper level has a large master bedroom with gorgeous private bath, two spacious additional bedrooms, full bath and laundry. Large backyard space, carport and several patios are perfect for entertaining.